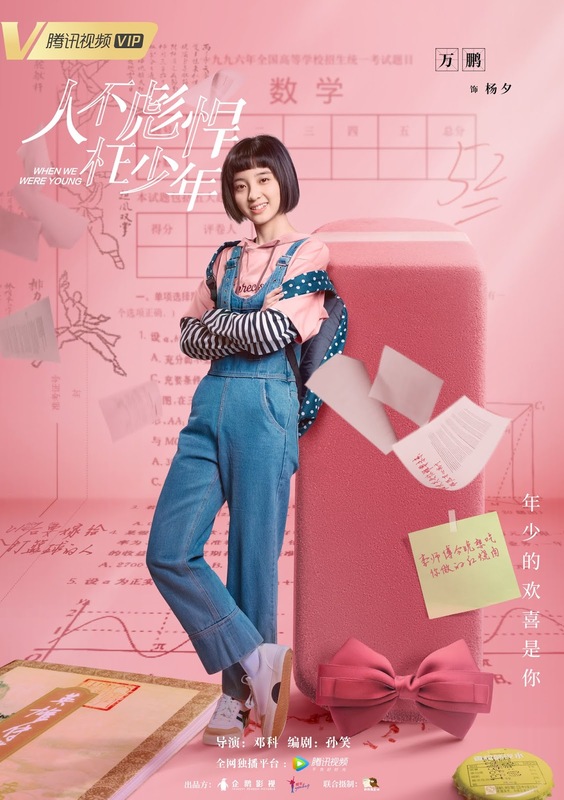 A hot-blooded genius guy versus a tomboyish girl. 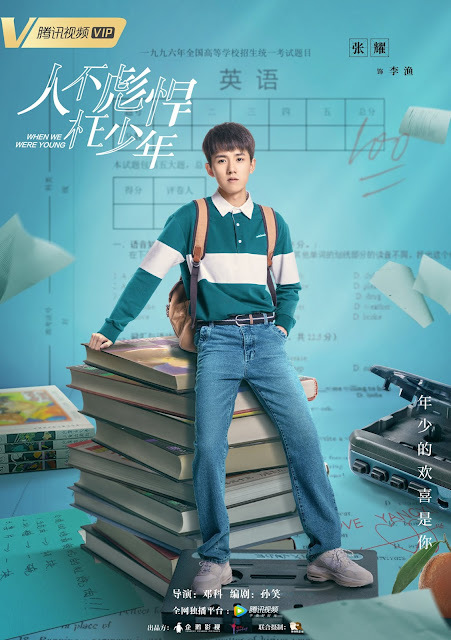 When We Were Young 人不彪悍枉少年 is a 24-episode Chinese web drama adapted from a novel of the same name by Yan Sheng. 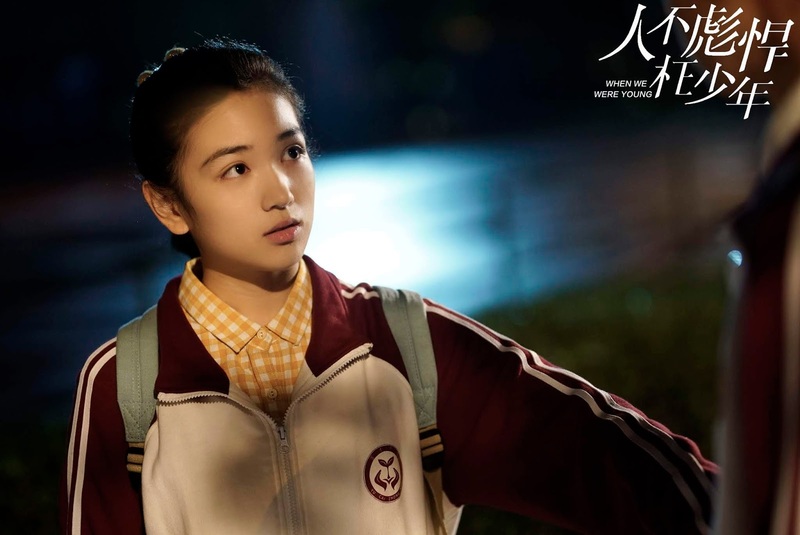 It revolves around the youthful rivalry of high school students during the year 1996. Yang Xi (Wan Peng) and Hua Biao's (Neo Hou Ming Hao) first meeting couldn't be considered any worse. The latter injured Yang Xi making her unable to participate in an important sports competition. However, she was surprised to meet him again as a new transfer student to their class. But soon, Yang Xi realizes that behind his hot-blooded exterior, Hua Biao is a responsible and dependable man. 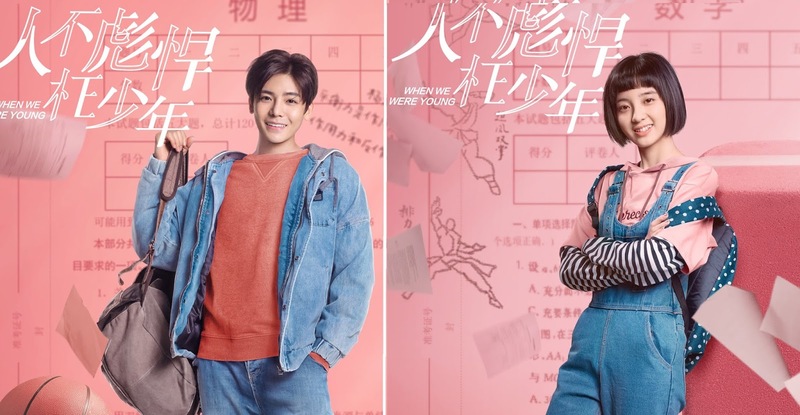 Together with their classmates, the two will make the best memories of their high school life. 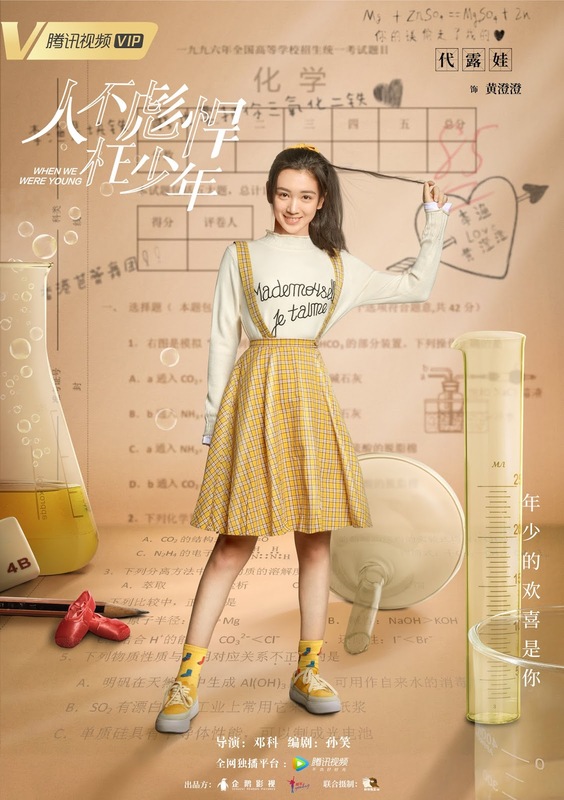 Other characters include Zhang Yao as Li Yu, Dai Lu Wa as Huang Cheng Cheng, Li Ming De as Si Tu Er Tiao, Pan Mei Ye as Yang Xiao He Mei and Wang Sen as Kong Xiao Jun. isnt there a chinese drama with this title already? Yup, I think the author got mixed up because the English names are the same lol. 青春最好时 stars Zhang Xueying and Zeng Shunxi. 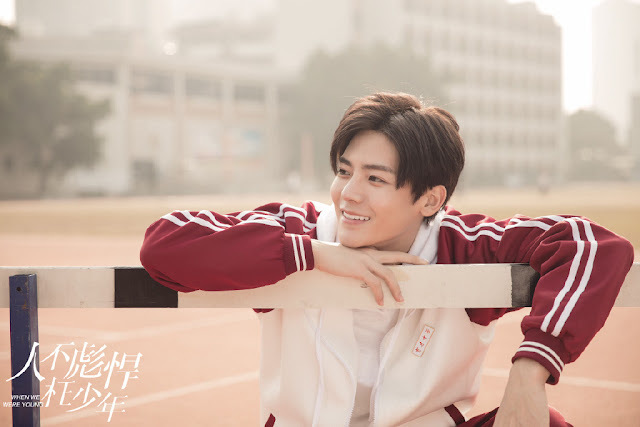 The one with Hou Minghao and Wan Peng is 人不彪悍枉少年. Okay why are the looks and feels so similar to A Love So Beautiful? Is it a copy? Or written by the same author? Story is very different. A love so beautiful is about a girl who pines for the neighbor boy. This one is more about the class of 1996 and more abou chilshood friends and their high school. 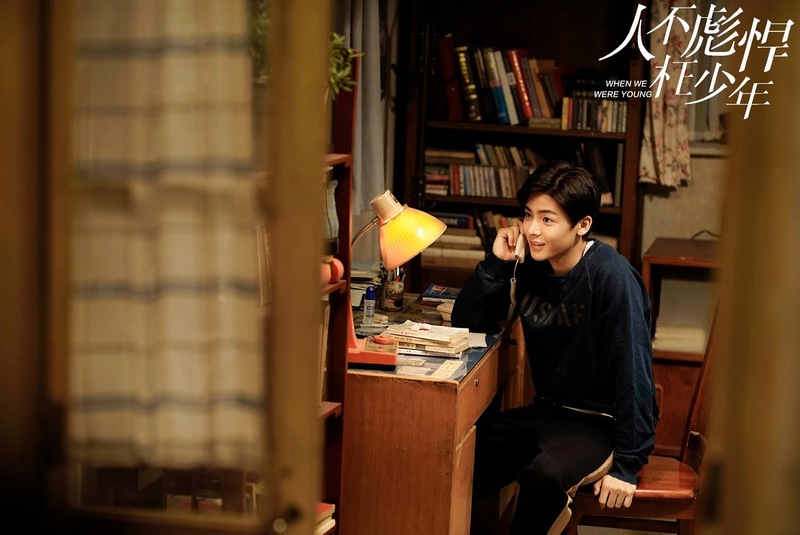 any website that we can watch this drama? eyy gurlllll, were did you came from?. kissasain.sh or dramacool.is is the key to succes yoh. even in philippines! watch at kissasian.com...they already upload in the website . where can i watch it for free? You can watch it on Viki rakuten . Download it from play store. this drama online 24th ep? i dont get any ending for this drama. Is there anyone know the initial novel for this drama?? Any translations on that?